On arrival expect a warm welcome by your hosts here at Sagrada! 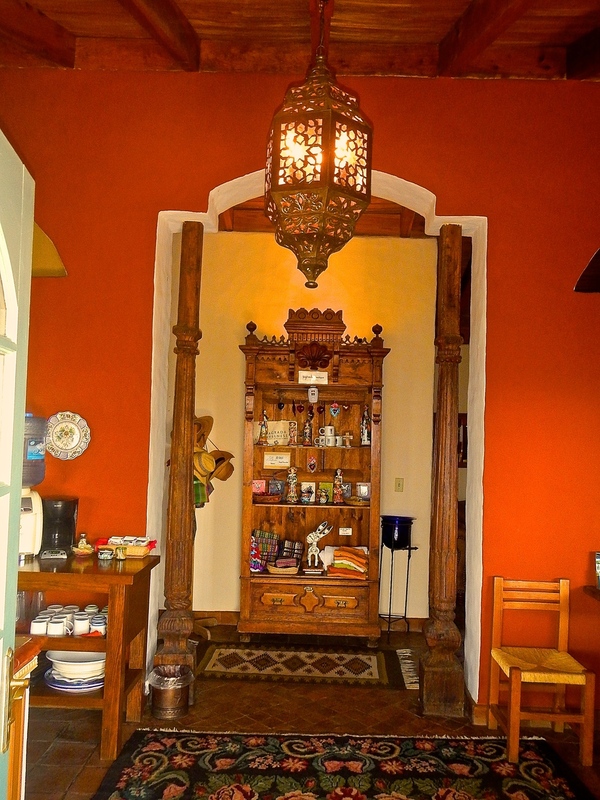 The La Mesita Lodge is a warm and charming adobe Lodge adorned with comfortable furnishings, a library and video room, a deluxe industrial kitchen, a dinning room and bath. The space is always open to guests with free wifi.